Describe the overall properties and layered structure of the Sun. 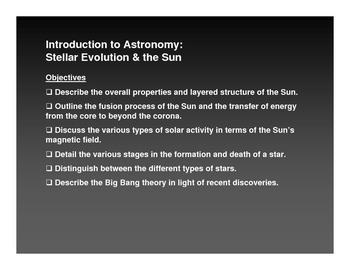 Outline the fusion process of the Sun and the transfer of energy from the core to beyond the corona. 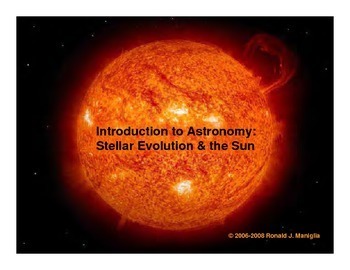 Discuss the various types of solar activity in terms of the Sun’s magnetic field. Detail the various stages in the formation and death of a star. 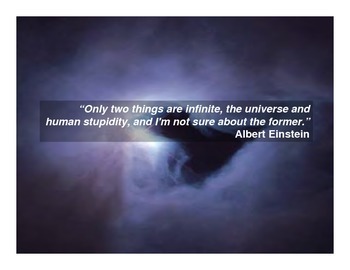 Distinguish between the different types of stars. 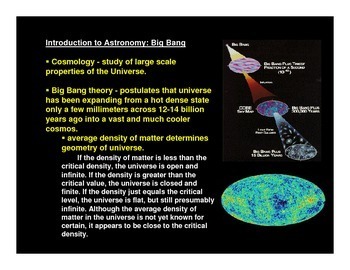 Describe the Big Bang theory in light of recent discoveries.